His Convenient Wife went out without any problems, so hopefully, this will be the same. I don’t have a cover yet for this anthology, but we do have a title for it. The title is Bride By Design. The anthology consists of two sweet contemporary romances. 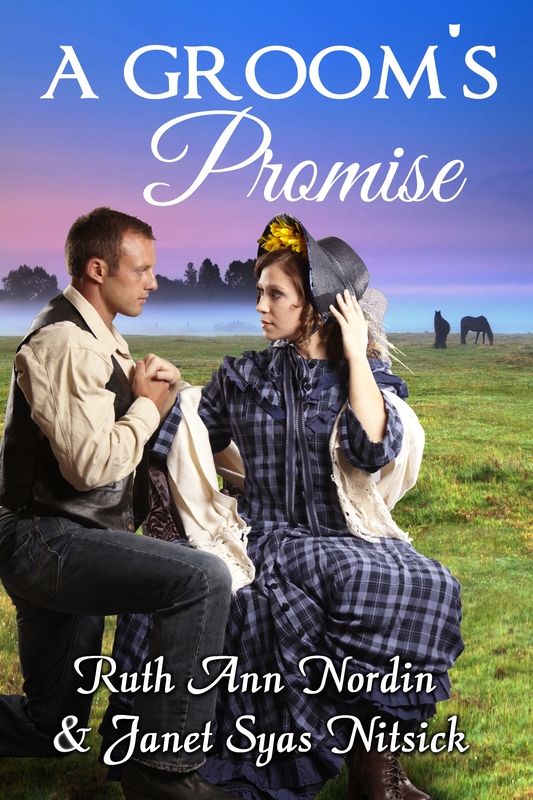 My novella is Online Proposal, and Catherine Lynn’s is Tristan’s Redemption. Anya Kelleye will be the one designing the cover. 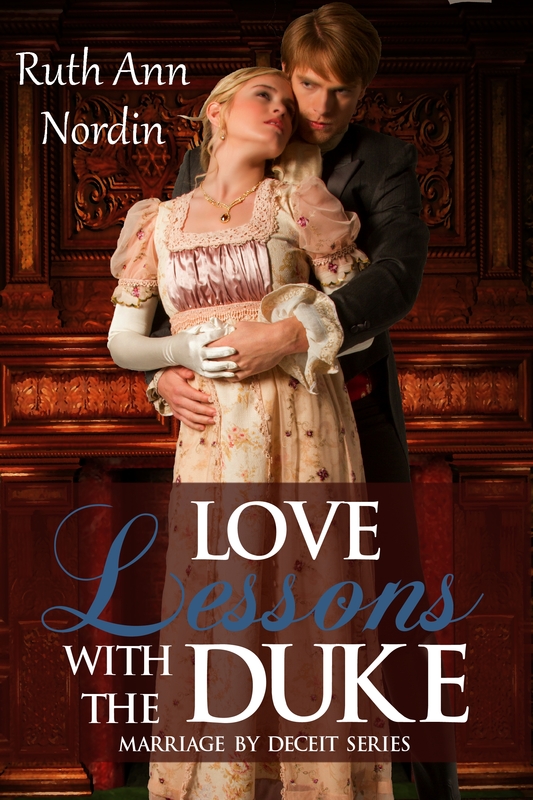 Catherine Lynn and I will publish the anthology with Parchment & Plume. At the moment, I am about 6,000 words away from finishing the first draft. I expect it to be about the same length as A Husband for Margaret, which is just over 30,000 words. I did some trimming today while editing and am currently at 26,300 words. So this puts me an expected word count of 32,000, which makes this a novella. I’m hoping to get the first draft done this upcoming week. Then it’s off to my editing team. I don’t usually rush these things, but when working on books with other authors, the deadline has to be something that works for both parties. I need to work on a description for my novella. Hopefully, I’ll have one up next time I do an “updates” post. As long as I can hit the March-April deadline, I’ll be happy. I found the vows they used in the Regency era and what was and wasn’t done, so I had some fun recently writing the wedding scene. Needless to say, neither hero nor heroine were willing to make the whole affair go through without misbehaving. These two are proving to be one of the funnest couples I’ve ever written. I’m enjoying this one immensely. I’m not sure when this will be out. It’s another co-authored anthology, except it’s historical western. At the moment I’m still just below 10,000 words. Due to other projects, I haven’t been able to get to this one. Plus, it’s probably going to be at least 35,000 words, so it’s not something I can get out really fast. I have tried to write stories 25,000 words or less, but apparently, it’s not something I naturally do. If I do novellas, they seem to hover in the 30,000 word range. If I do a full-length novel, I tend to settle in the 60,000-70,000 word range on average. There have been a couple times I’ve hit the 50,000 mark instead, but that’s rare. 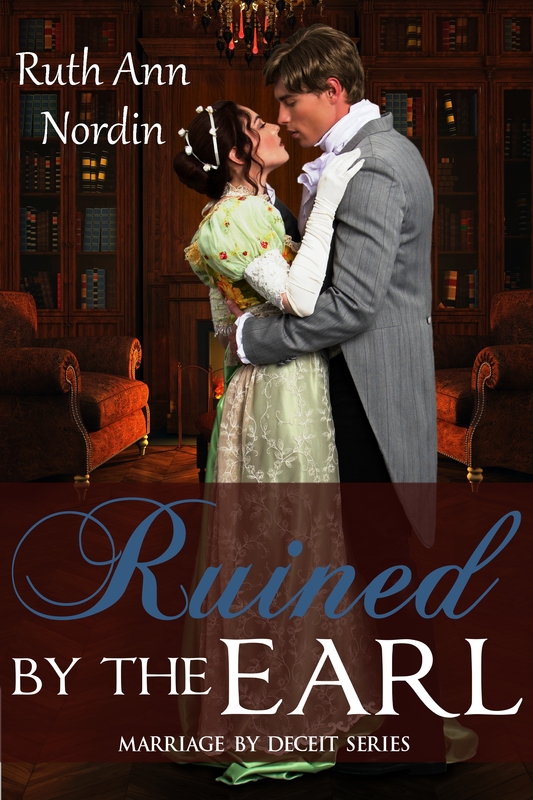 This one follows Ruined by the Earl and will conclude the Marriage by Deceit Series. 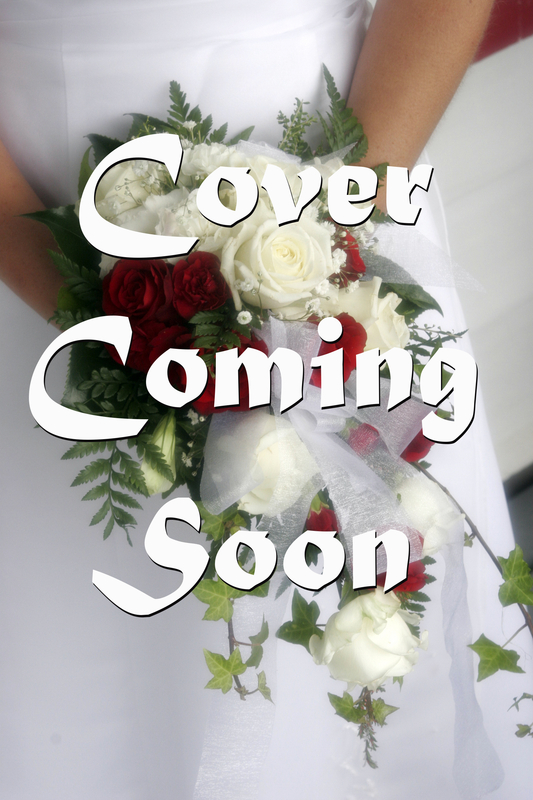 I already have plans started for a third Regency series, which I’ve already called Marriage by Arrangement. But I won’t be starting any books in it until at least the end of this year. I have Royal Hearts, Wagon Trail Bride, and possibly In Royal Pursuit to work on. I need to finish up the Enchanted Galaxy Series. I also want to get Richard Larson’s book done. I think these books might be all I can get out this year. But we’ll see. I can get more out before summer because the kids are still in school, leaving me ample free time in the days. 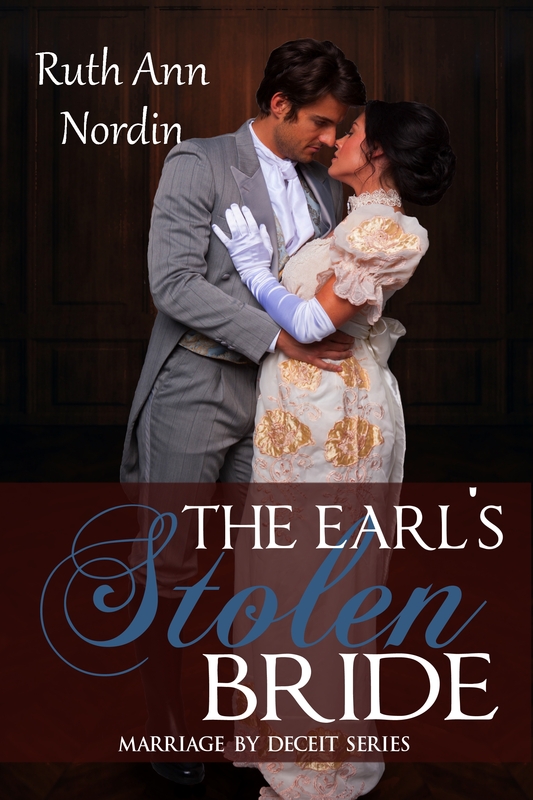 This entry was posted in A Groom's Promise, Bride by Design, catherine lynn, Janet Syas Nitsick, Love Lessons With The Duke, pen name Barbara Joan Russell, Ruined by the Earl, The Earl's Stolen Bride, Wagon Trail Bride. Bookmark the permalink. You’re like me, holding your breath, hoping everything goes smoothly with the anthology. I rearranged my outline for the ending of this. I had to change it from what I made a couple days ago. I think I only have two and a half chapters left. I only outline the last 3-4 chapters of a book to make sure I’m resolving everything. Otherwise, outlines don’t work for me. I’m looking forward to seeing the cover!